Here’s the Wilson Hyper Hammer 120 PH. The PH stands for Power Holes, because everybody knows holes give you power. It’s relatively inexpensive, so that’s cool. Paul from PDH Sports says this is “light but head heavy” and has “good power”. I played with this racket for about a year when I started and there is a reason it’s a best seller. Lot of power, fair control. The problems are that the racquet feels heavy (balance wise, not weight), bulky and vibrations tend to be annoying. I have managed to break my Hyper Hammer 120. Now I wonder whether to buy it again or to move on to another racket. Which similar rackets are out there – especially from the Oliver range as I can test those at my club? I’m not a beginner anymore but still appreciate a racket that is forgiving, i.e. has a larger sweet spot. If you’re still looking for a replacement Hyper Hammer 120 then please feel free to contact us, Racketworld. We have both the Black and Blue version in stock. Or happy to assist in other options you may wish to look at. 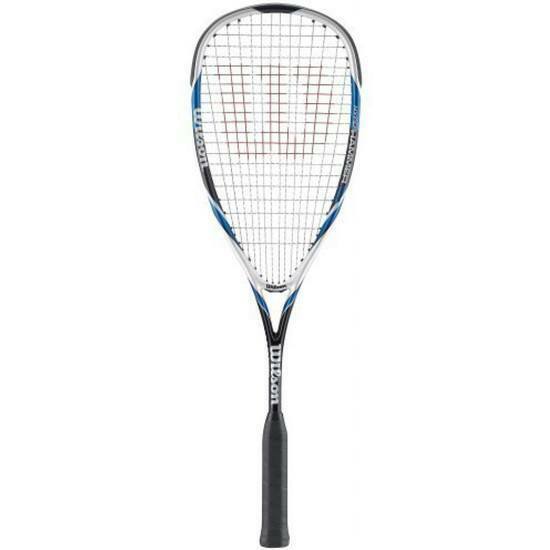 Hi everyone, this racket is used by alot of juniors, and most buy it in bulk because it is about £40 or $90. The strings are quite good but have no tension in them so to get the best out of the racket get new strings! Also the factory string can break easily. The grip need a new grip on the racket straight away, depends on how thick you want the grip too be. 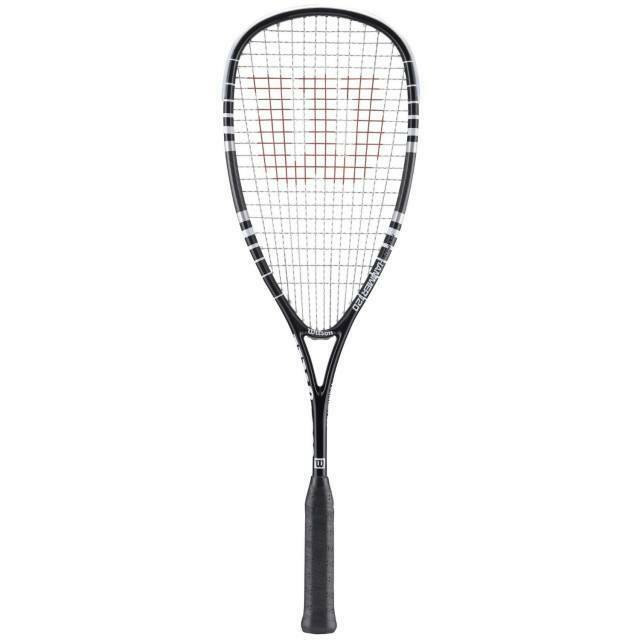 But as Paul from PDH says it has good power and control also this racket is strong/durable which helps if you have just started off playing squash, or want a cheap good racket you can buy in bulk. you could also try the Dunlop Blackstrom Titanium which is mainly the same for price and power.